benefits: 1. Effective and faster growth their by improving FCR. 2. 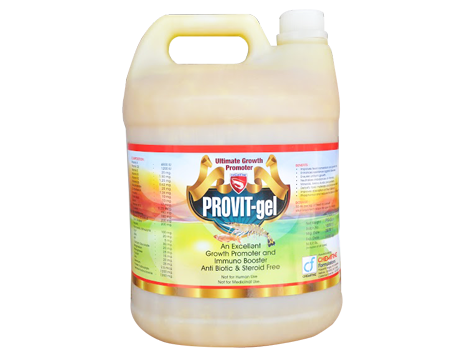 Increases disease resistance capacity. 3. Reduce feed waste. 4. 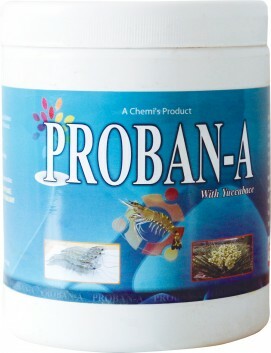 Minimize pond bottom pollution. 5. 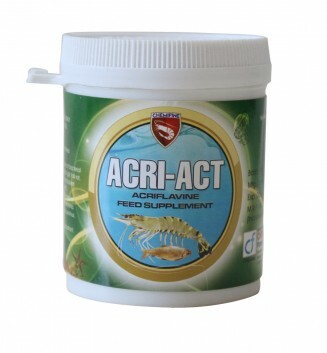 Improves digestion of fiber and optimize the utilization of proteins in feed. 6. 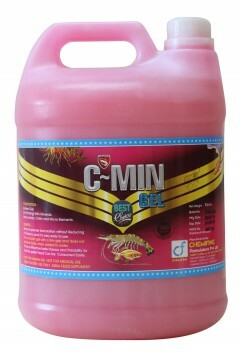 Effectively prevent gill rot, tail rot, antenna rot and loose shell. 7. 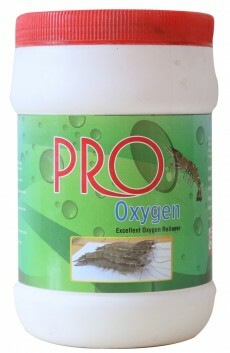 Prevents loose shell condition in shrimp. 8. Enhance the immune system. 9. Improves feed conversion and growth rate. 10. Neutralizes imbalance of minerals and amino acids. 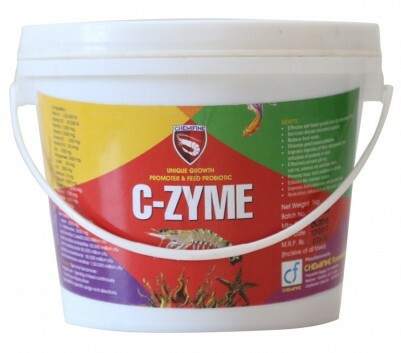 uses: Tiger and vannamei : regular use 5 gms/kg of feed continuously consult your aquaculture specialist for specific usage and directions.